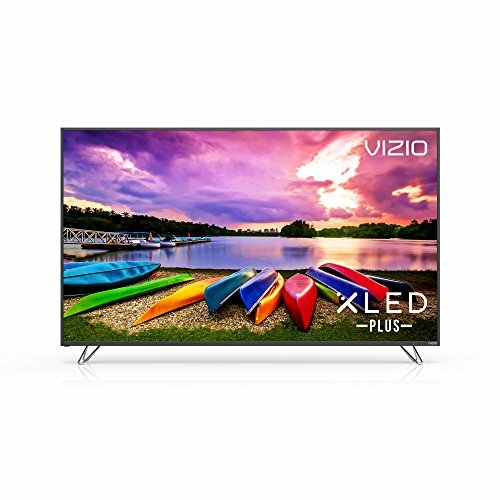 Vizio is known for manufacturing some of the best LED and LCD models. The best of these televisions are not only apt for TV viewing purpose but also offer a great gaming experience. 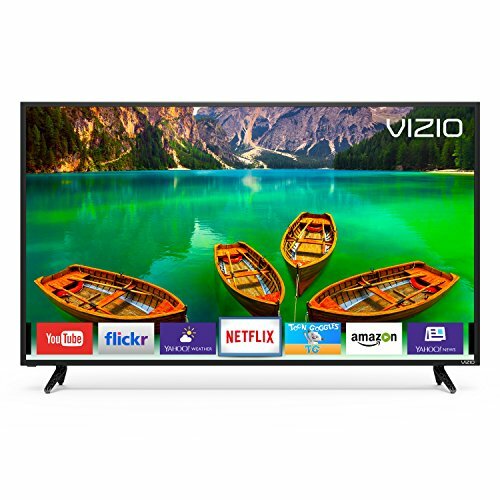 So, in case you have been looking for a flat panel TV to enjoy your favorite video games then you have quite a few Vizio TVs to choose from. In order to enjoy your games to the fullest, it is recommended to go for a Vizio LED TV with a screen size not below 50 inches. If you have enough budget to lay hands on a 3D TV from the brand then your gaming experience would get even better. 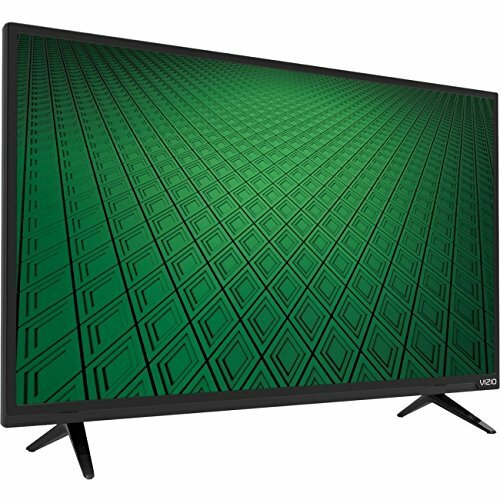 The best of these televisions offer rich colors, vivid details and come with a response time of 6ms or even low. Such low response time allows you to enjoy fast-paced action/ speed games without even the slightest of motion blurring. Our collection below shall acquaint you with the Best of Vizio TVs that are especially apt for gaming. You may read the specific features they come with and pick a suitable one for yourself.